There are an abundance of one-day sales academies host by teams, however the majority are focused primarily on the end result of a group ticket sale. 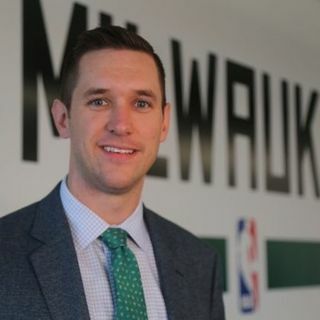 The Milwaukee Bucks' Wes Warne has re-defined the model, instead of focusing on a free sales academy to invited college juniors and seniors, creating a pipeline of already trained, evaluated talent for his sales staff. Warne talks about the implementation of the sales academy, which included a regional cable sports news story on what the ... See More Bucks did. Warne discusses how it helped not only the sales academy attendees, but also his staff in their training acumen.